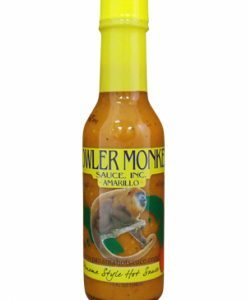 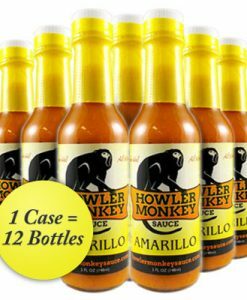 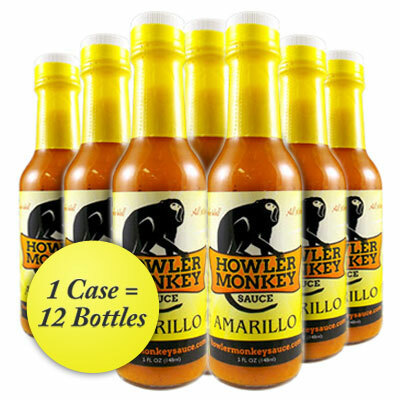 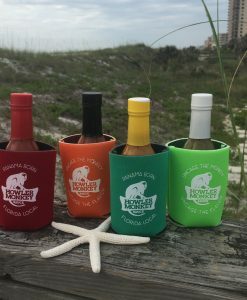 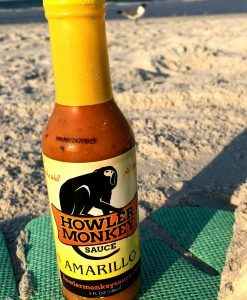 Amarillo is our third installment of our Caribbean style hot sauces from Panama. 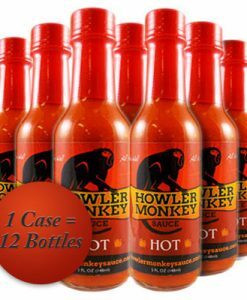 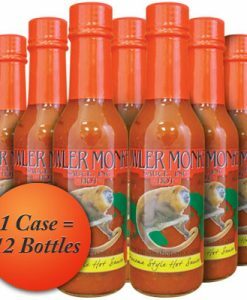 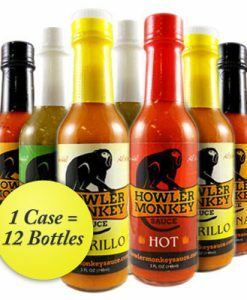 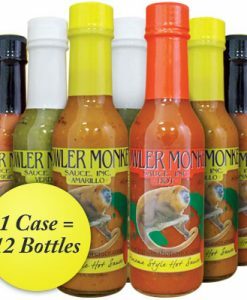 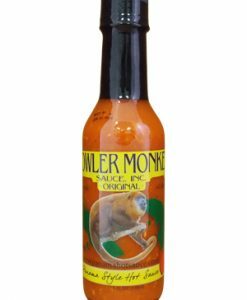 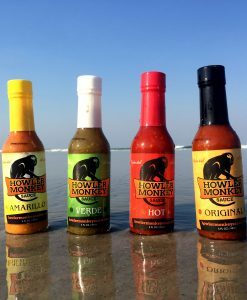 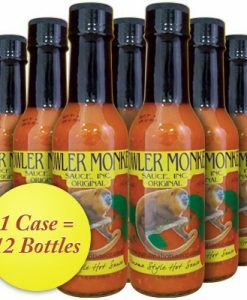 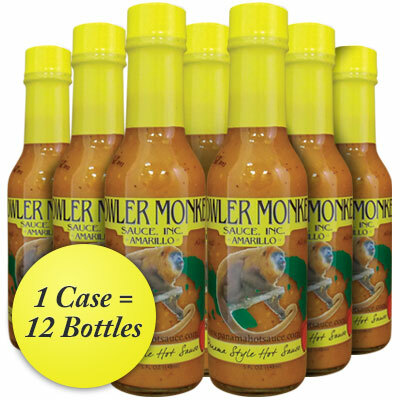 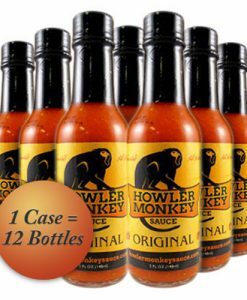 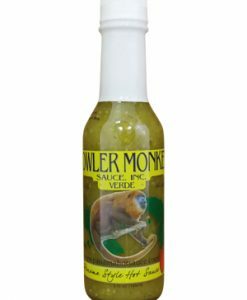 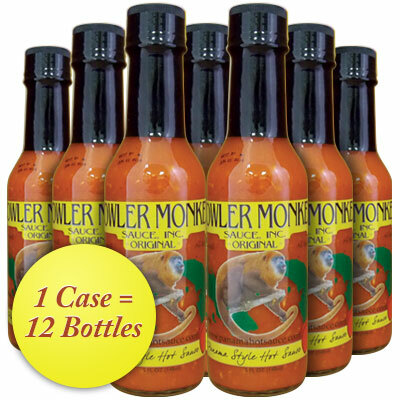 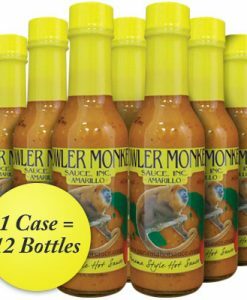 We use select yellow scotch bonnets and tweaked our Original recipe. 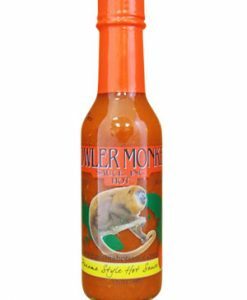 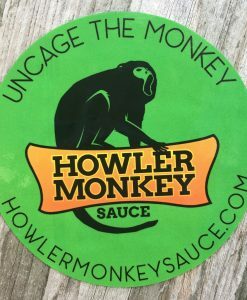 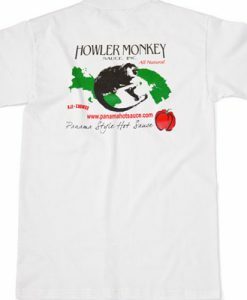 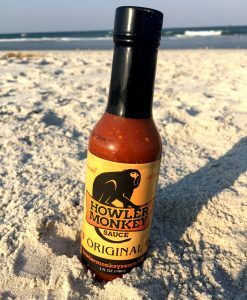 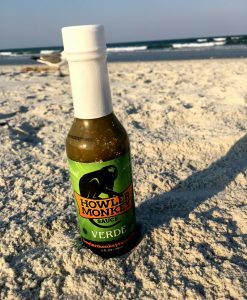 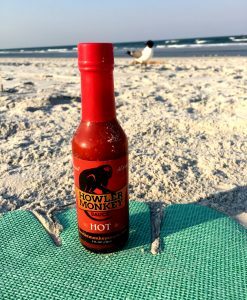 Slightly hotter than our Original with another great flavor!